AFI FEST – A Red Carpet Event! 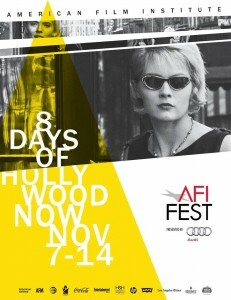 It’s that time again when Hollywood rolls out the red carpet for the AFI FEST presented by Audi. Every year AFI FEST screens some of the most provocative and compelling films from around the world. I just bought my Premiere Pass and picked up my AFI FEST Film Guide, and this year’s lineup looks just as promising. 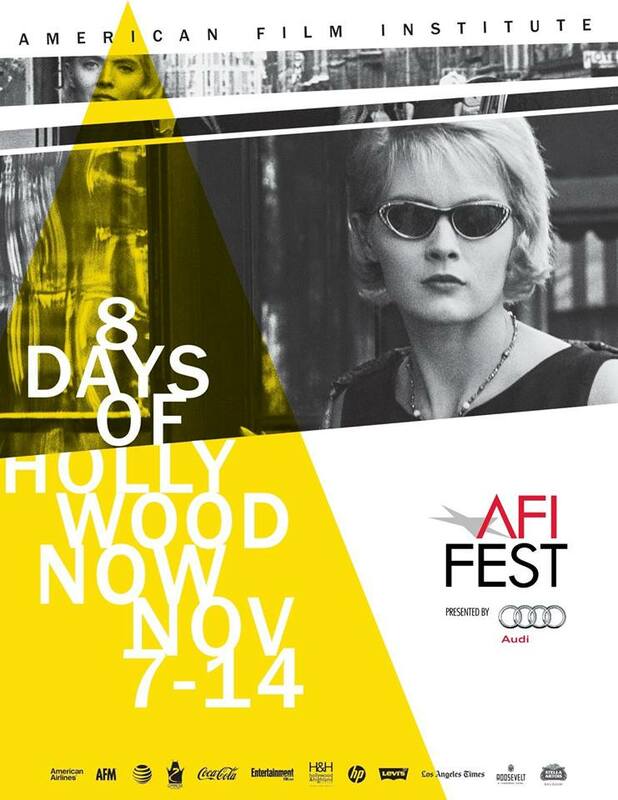 The 2013 AFI FEST presented by Audi opens tonight, premiering Tom Hanks and Emma Thompson in SAVING MR. BANKS. The festival runs through November 14, closing with a screening of Joel and Ethan Coen’s INSIDE LLEWYN DAVIS. Like last year, I have totally committed going to as many film screenings as I can squeeze into seven days. And in addition to hobnobbing with other filmmakers and seeing great films, I will be blogging every day about my 2013 AFI FEST experience. To read all of my blog posts about the festival, go to DAVID WENDELMAN IN REEL TIME! 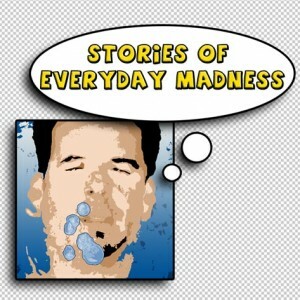 at http://davidwendelman.com/blog/ And while you’re there, be sure to subscribe to my blog. For more information about the films that are screening at this year’s AFI FEST, visit their Facebook page http://www.facebook.com/AFIFEST. Come join me at the festival! This entry was posted in Film Festivals and tagged AFI FEST, David Wendelman's blog, film festivals, Hollywood, red carpet event on November 7, 2013 by David Wendelman.